In one line, drug abuse and addiction are considered as drug crime. Any person involved in the drug trade (possessing, manufacturing, distributing, selling or advertising) some specific drugs including cocaine, heroin, morphine, and amphetamines is considered as a drug criminal. Because of drug influence, which often results in feelings of invincibility people end up committing many illegal acts including shoplifting, property crime, drug dealing, violence, aggression, and driving under influence. There is expert Criminal Defense attorney who deals with drug crime cases, exclusively.Federal and state law enforcement agencies have strict laws in place to ensure drug crimes are reduced to a minimum. However, the vicious trade of illicit substances and their effect on human brains make the list of cases and charges longer and longer with each day passing by. There are serious punishments for drug crimes and such punishments have the capability to make your life a mess and also affect your future. 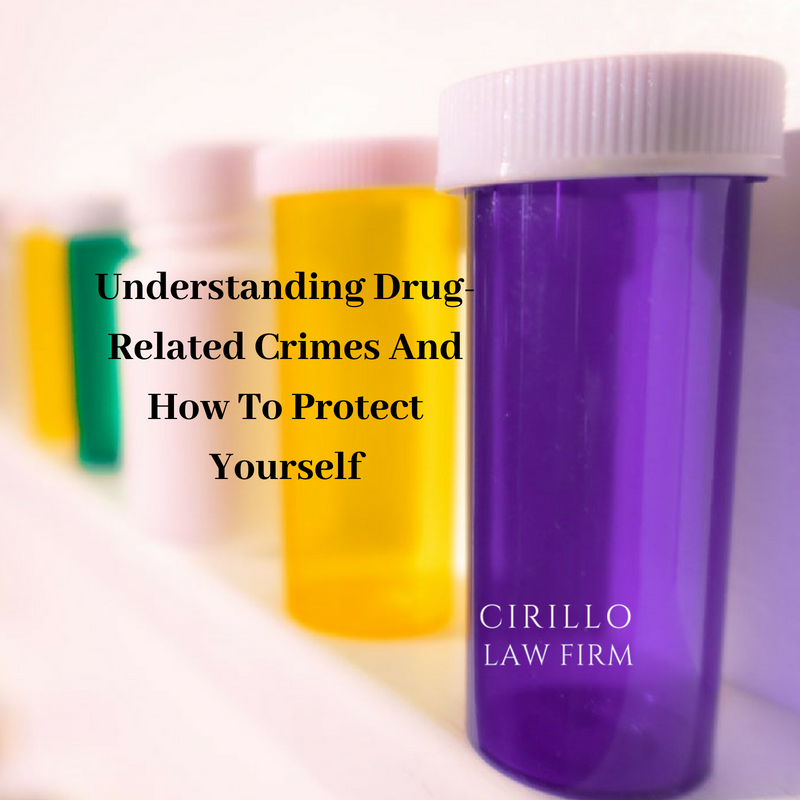 It is important to have a drug attorney by your side to ensure you are safeguarded from these punishments. One can face up to $200,000 in fines and 15 years in prison depending upon the seriousness of the crime and the amount of drug involved. If you have drug crime charges pressed against you, hiring a criminal defense lawyer becomes a must. A local lawyer must ensure that you are not jailed and are bailed with no charges. They are experts and have in-depth knowledge and skills to deal with such type of cases.